SAN FRANCISCO (KGO) -- It was one year ago today that actor Robin Williams hanged himself at his home in Tiburon. The 63-year old had suffered from depression for years. 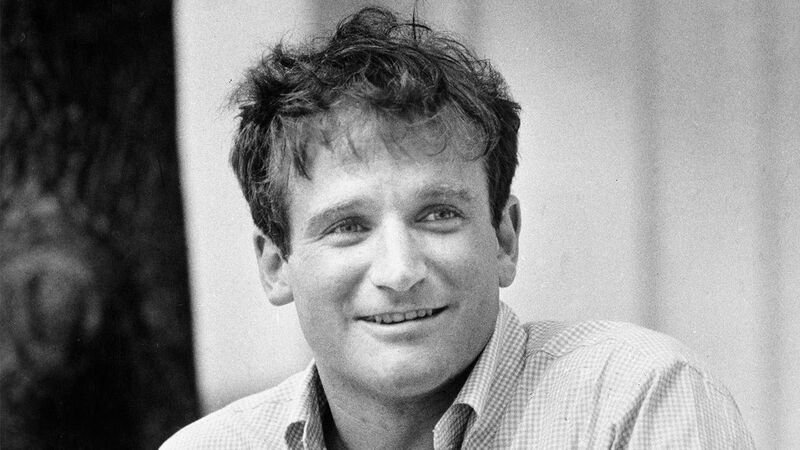 Last month, California state officials renamed Marin County's Waldo Tunnel, the Robin Williams Tunnel. Actress Sarah Michelle Gellar, who played Williams' daughter in the sitcom 'The Crazy Ones' posted a picture of a Boston park bench. Cast of Aladdin on Broadway sings "Friend Like Me"
If you are or know somebody who is having thoughts of suicide, please call the National Suicide Prevention Lifeline at 1-800-273-8255. Click here for more information. 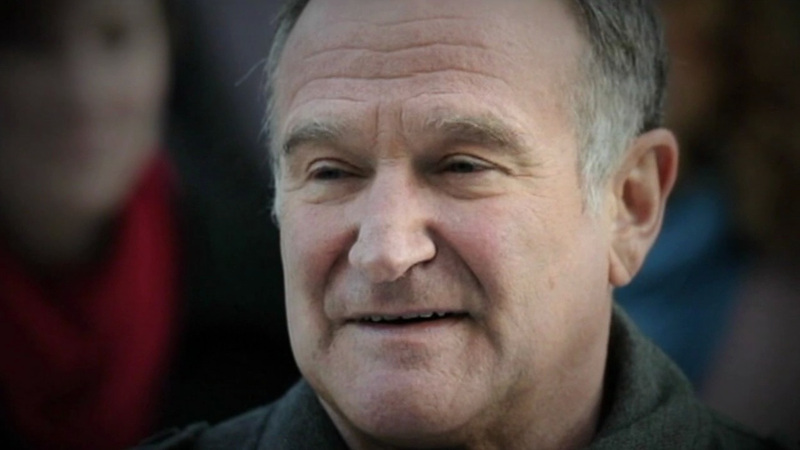 Click here for more stories on Robin Williams.